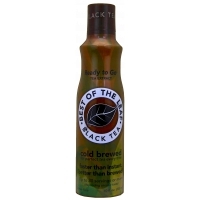 Extracted from a blend of full-bodied teas sourced from various countries across the Asian continent. Artisanal blending creates this black tea with a slight smoky, earthy, flavor and a molasses finish. 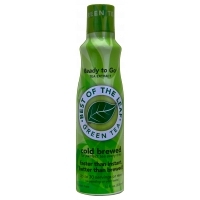 Extracted from a mellow yet rich blend of Chinese green tea. The aroma and light bodied flavor of sweet grass, straw and finishing with a hint of floral notes.